Behind the scenes! Watch as real home buyers Chris and Alex discuss and create a competitive offer with their broker. Click here to view! As we are in a Sellers Market in many areas across America, it is now more important than ever, to stand out and above the competition when purchasing a home. 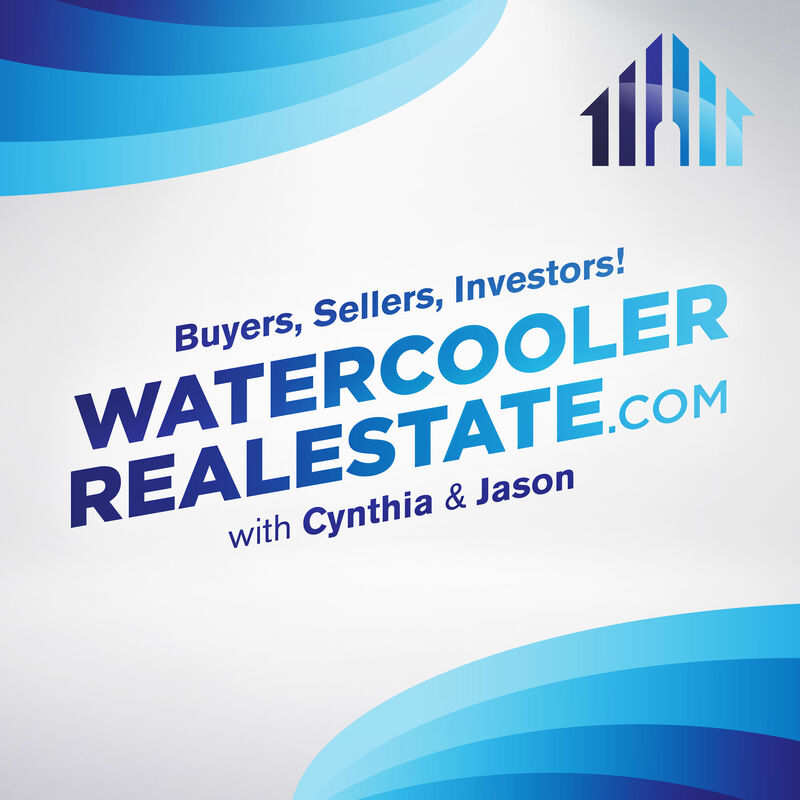 In this episode, The Insiders help explain the offer process, and give tips on crafting a Winning Offer to get you into the home of your dreams. Take into consideration your goals; are you just trying to get the best price for this property (get a really good deal) or is this a home that you have to have, and you want that final opportunity to get the counter back from the seller. Take into consideration your home selection; the stats, the location, and condition. Also what is the competition like; are you going to have people bidding against you or are there other homes you would consider, and this one isn’t a must have. Have your Realtor look into the Days on Market for the home, as well as the overall market history. You want to make sure they haven’t had a recent price reduction (which would make it more competitive.) Take a look at the recent comparable purchase history (the homes that were similar, in the same area.) How much did they go for, based on list price, did they go over, or under, or sell right at asking price. Did they get the house? Click here to find out if Chris and Alex got the home.